You can find excellent and comprehensive information about the different models in this focal range on Leo Foo’s MIR website. 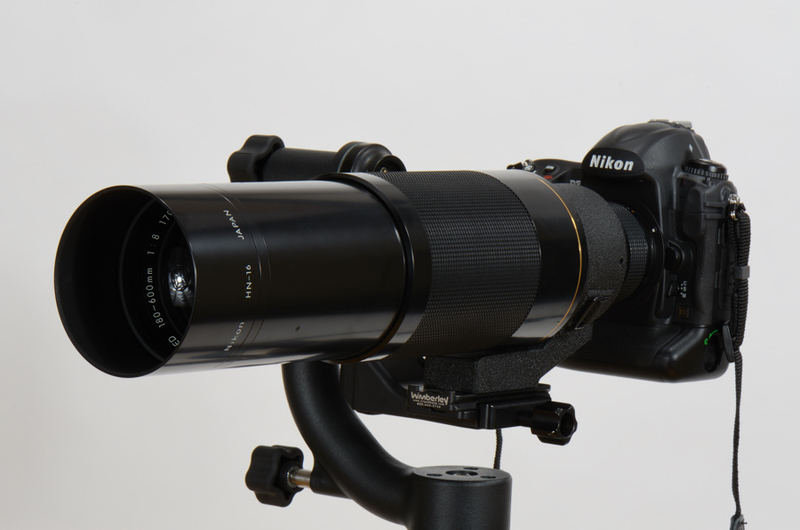 Nikon introduced this type of zoom lens for the first time as K-model in 1976 and the Ai-S model followed in 1983. According to Roland Vink’s list, Roland is maintaining the authorative NIKKOR list on the web, production ceased around 1998. Given the overall bad reputation zoom lenses in the early days, it looks like that Nikon could not convince too many customers to get into zoom lenses in that early period. Only a couple of hundred pieces were sold. 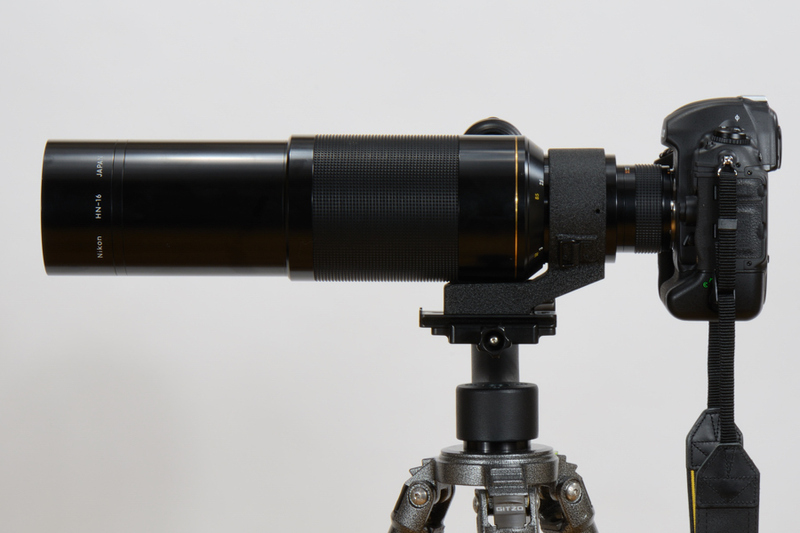 By all means, it is not a huge, but still a hefty lens. With a weight of about 3.6 kg and a lenght of 40cm (16”) it is a nice piece of glass in front of your camera. 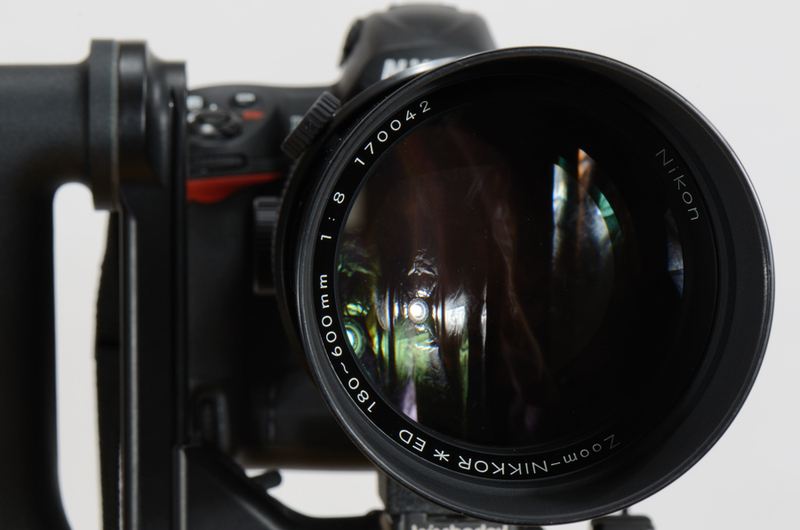 The single ring design for focal lenght and focus makes it impossible to handhold the beast and focus properly. Maybe some pro’s could handle it, but I am not able to. Which means a tripod or monpod is mandatory. For those who complained about lens mounts on recently introduced lenses will cheer Nikon’s incredible sturdy design of this mount. in the eightees. There is nothing, really nothing which can flex and bend under load. Sturday as it should be. Unfortunately, we don’t get this kind of mounts any more (see the current long lenses). Filter diameter is standard 82mm. 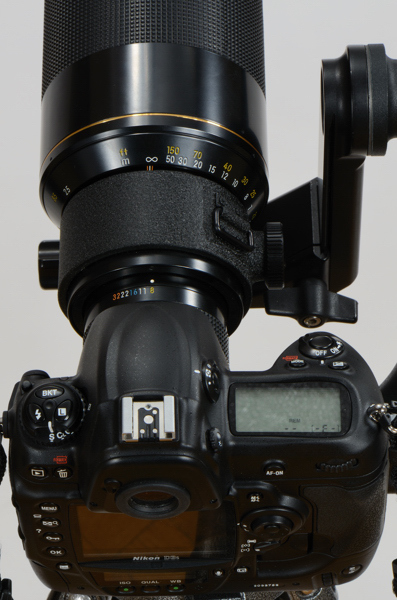 Nikon had 3 filter diameters above the ubiquitous 77mm – 82mm, 95mm and 122mm. Mechanical construction is 1a, especially the lens mount. Nikon mechanical and optical designers seemed to have enjoyed significant technical freedom to create these kind of lenses during the 80’s. Due to the slow max aperture of f8, the lens is comparatively slim and of – somehow – elegant design. Given the focal lenght covered, the weight isn’t bad either. Minimum focus distance is 2.5m (8ft). The main tube is build with the classic hammer design. 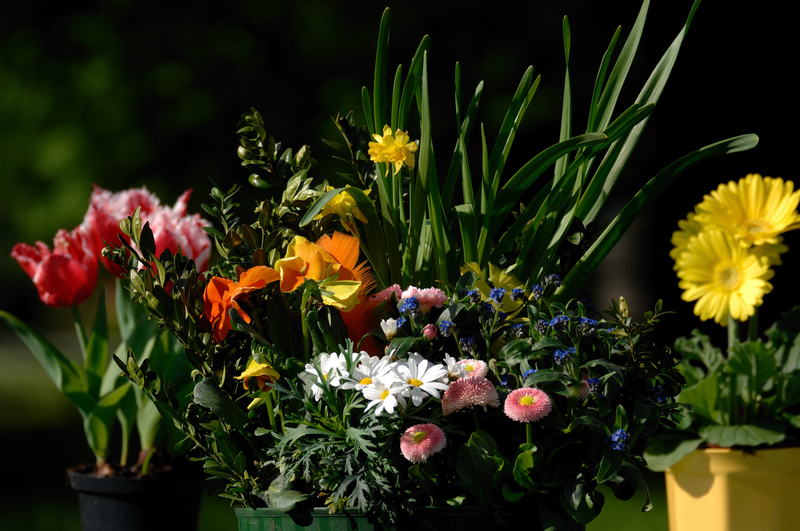 The lens is not a G design, hence you can set the aperture manually. Aperture can be set between f8 and f32. 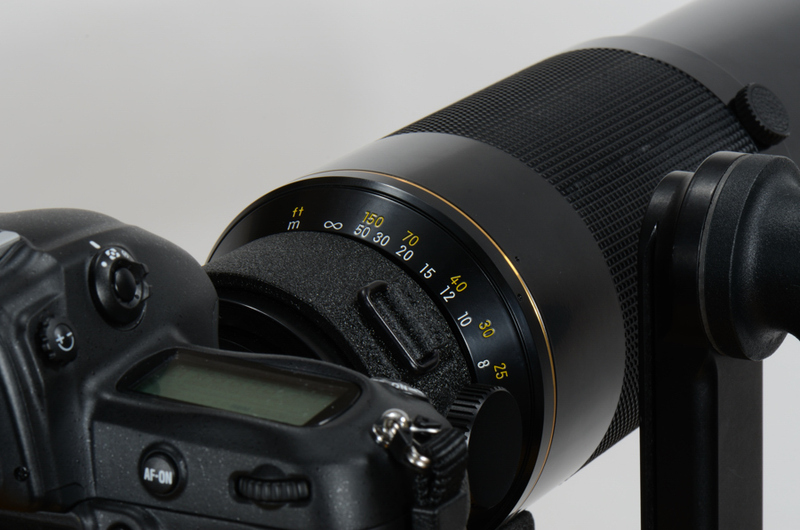 Nikon’s lens engineers didn’t seem to be too concerned about the diffraction limitations of the later D3x and D7000.